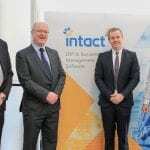 Intact Software has finalised its acquisition of UK based technology firm, Ramtac Computer Systems Ltd. The acquisition solidifies Intact Software’s commitment to growing and supporting its UK customer base as together the two companies have been providing Intact Software’s ERP, account and business management solutions to merchant, wholesale, distribution and engineering companies across the UK for almost a decade. “Ramtac have been a value adding partner of ours for many years and have represented the brand with great integrity and passion. They have over 500 customers using Intact Software products and we believe the time is right to become a step closer to our UK users and continue growing the Intact Software brand in the UK”, said Intact Software CEO, Justin Lawless. 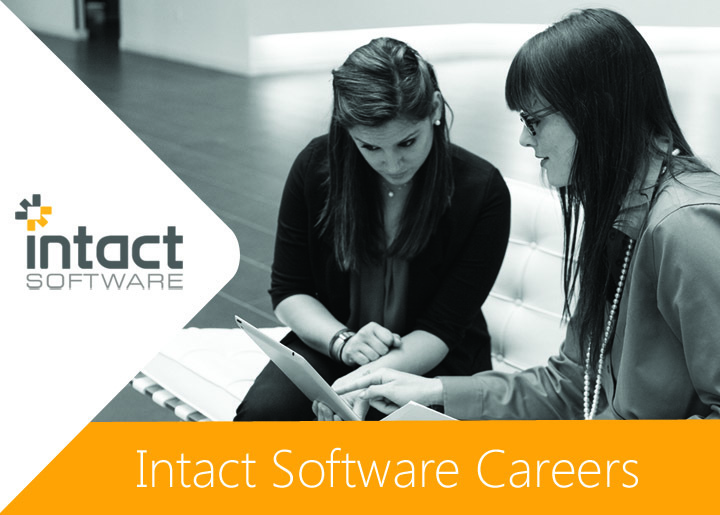 The move sees Intact Software’s workforce almost double in size to 110 and brings together two great teams, who will continue to leverage their deep domain expertise to provide enterprise class software to the medium and growing small business arena. Gary Mason, Operations Director of Ramtac Computer Systems (now Intact Software) adds, “Intact and Ramtac are a great match. This is a natural move for two companies whose sole purpose is to excel in delivering real value through computerised solutions”. 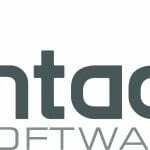 Ramtac has now been re-branded as Intact Software and forms the UK operations of the Intact Group. 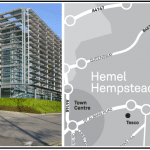 The launch of the Intact Software brand in the UK has been marked with a recent move to state-of-the art offices located in The People Building at Hemel Hempstead, with the addition of a further 7 new UK team members. ‘’We will continue to invest in our people, software and processes in both the UK and Ireland to ensure our growth enables us to bring further value to our customers. We remain strategically focused on bringing functionally rich, unique solutions that are vertically focused and tailored to the needs of our users. 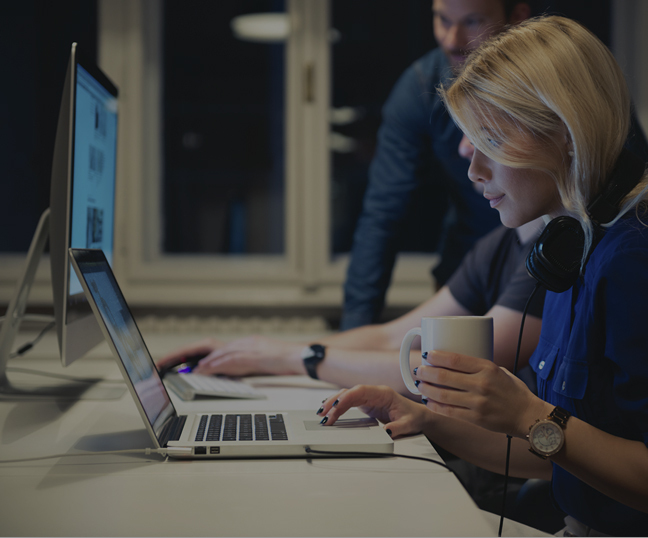 The Intact culture of continuous innovation and development that is highly responsive to our customers evolving market demonstrates this ethos”, said Intact Software CEO, Justin Lawless.